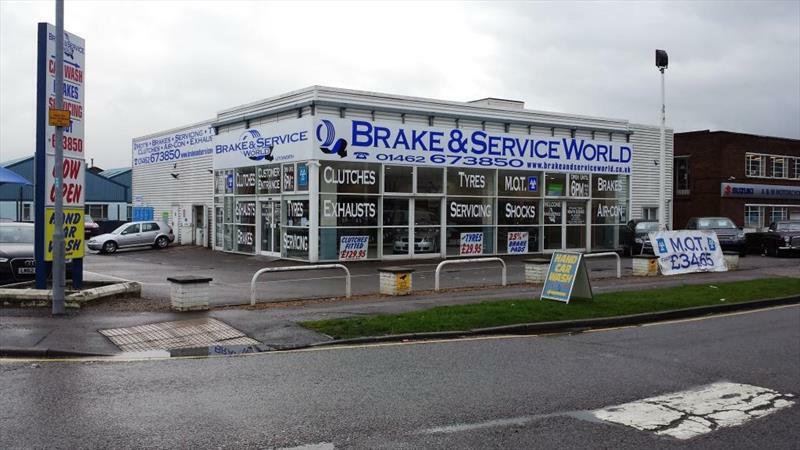 The premises are primarily occupied by Brake and Service World and therefore already attract a steady flow of public visitors. There is also a hand car wash on site. 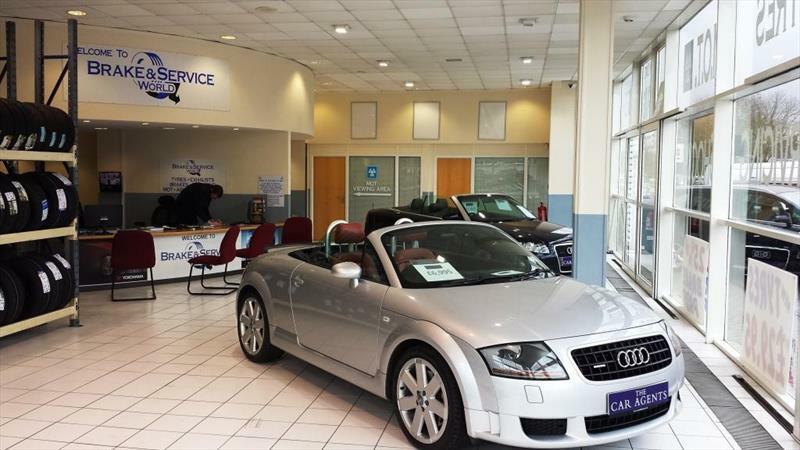 Brake and Service World are willing to allocate 4 car sales display spaces on the forecourt as well as interior showroom floor space for 4 vehicles with office, W.C and shared customer waiting area. Letchworth, the world’s first Garden City is located some 35 miles North of London. The town has excellent communications via the A1(M) which gives good access to the M25 further South and the M1 at Luton, to the West. The town is also bisected by the A505 and Jubilee Road is accessed directly from it, adjacent to the town’s Plinston Retail Park. 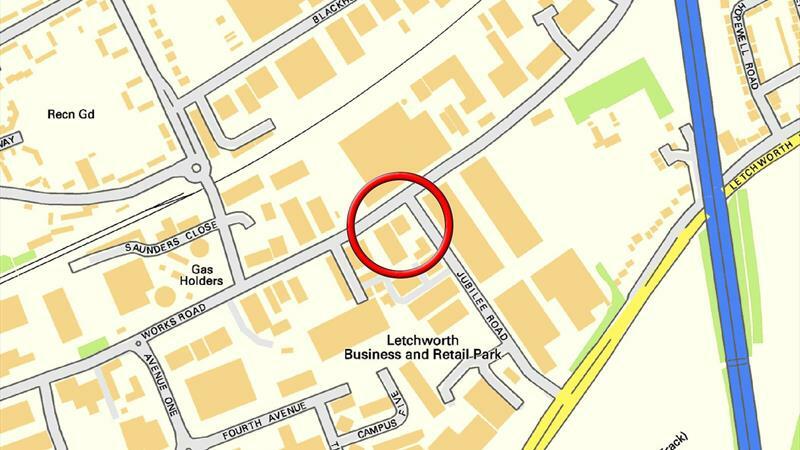 The site occupies one of the most prominent corners in Letchworth, where Jubilee road turns into Works Road towards the town centre. 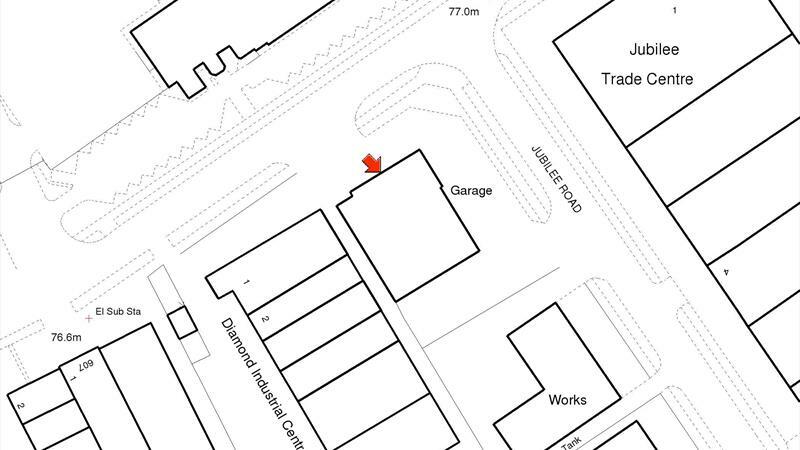 The premises as described, are offered on an inclusive rental basis at £9,000 per annum (excluding business rates). Short or longer term arrangements will be considered according to requirements. The aforementioned rental is exclusive of Value Added Tax which may be charged. Interested parties are advised to satisfy themselves as to the incidence of VAT prior to contract.